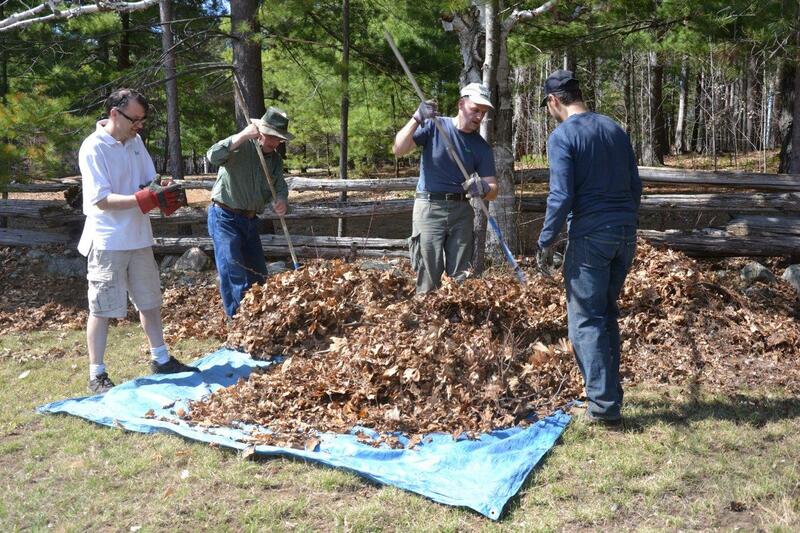 Due to the long winter and late thaw, this year’s Spring Cleaning at Camp Lutherlyn will be a week later than usual, on Saturday 4th May 2019. 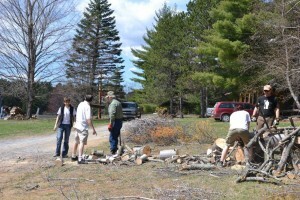 The camp administration is looking forward to having a contingent of able-bodied helpers from ages 17 to 77 to give a hand on-site to clean, repair and otherwise prepare the facilities for the busy Summer 2019 season when our Martin Luther Church summer campers will again be among the many benefactors of this work. Besides enjoying invigorating work in the refreshing great outdoors near Golden Lake, everyone will be enjoying hearty meals, friendly company and fellowship! Come one, come all !!! We especially need a few volunteers with vehicles to be designated drivers and some to handle our team’s breakfast on Saturday morning! 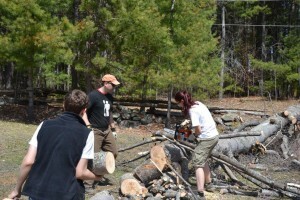 Those who can help as drivers and/or breakfast cooks/staffers please let us know! Departure from Martin Luther Church will be late afternoon on Friday 3rd May and we will return by 7:00 to 8:00 pm on Saturday 4th May.